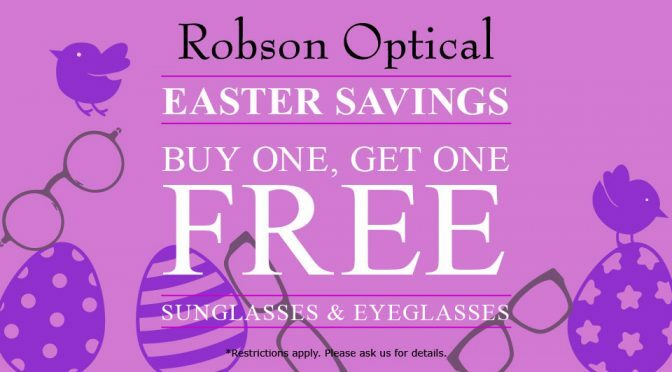 Robson Optical | Hottest optical store on the block! If you are a monthly contact lens wearer, and have astigmatism, you know how limited your choice is for disposable soft contact lenses. 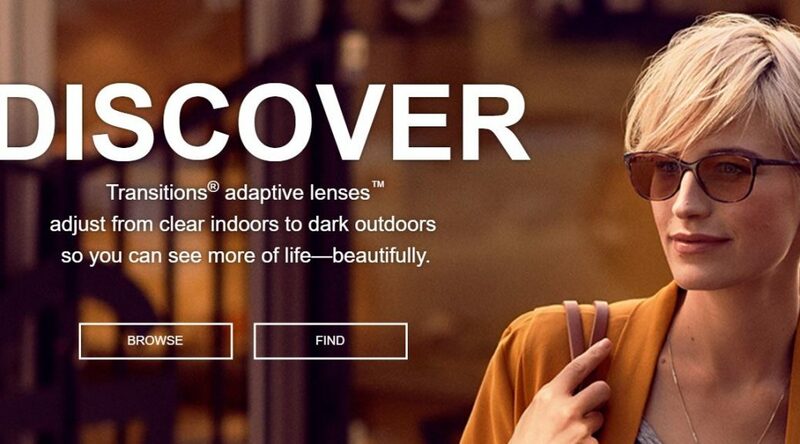 You deserve a contact lens that can handle your astigmatism and your active lifestyle all month long. Well, we are proud to announce a new product, just for you! Eyelid Stabilized Design works naturally with both eyelids to help the lens stabilize quickly and maintain position, making sure your lenses stay in place and more resistant to gravity or head tilt. HydraMax Technology is a non-coated silicone hydrogel formulation balanced to help maximize and maintain hydration throughout the contact lens—providing lasting comfort throughout the month. 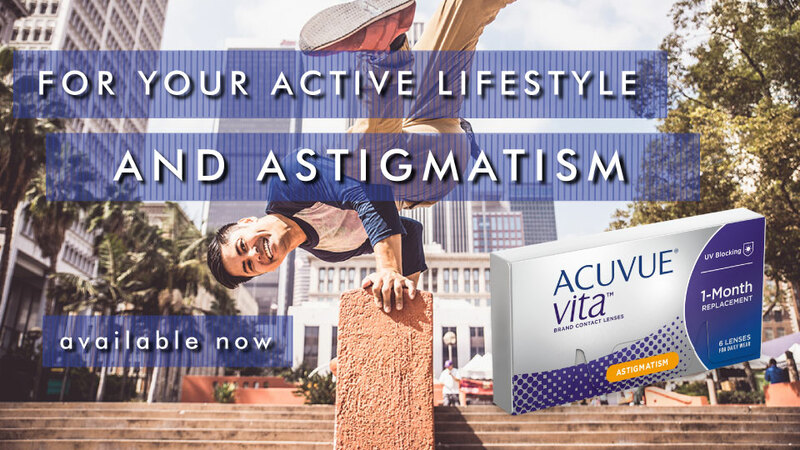 If you are unsatisfied with your current monthly contact lenses, NEW ACUVUE VITA for ASTIGMATISM with HydraMax Technology might be the right fit for you. 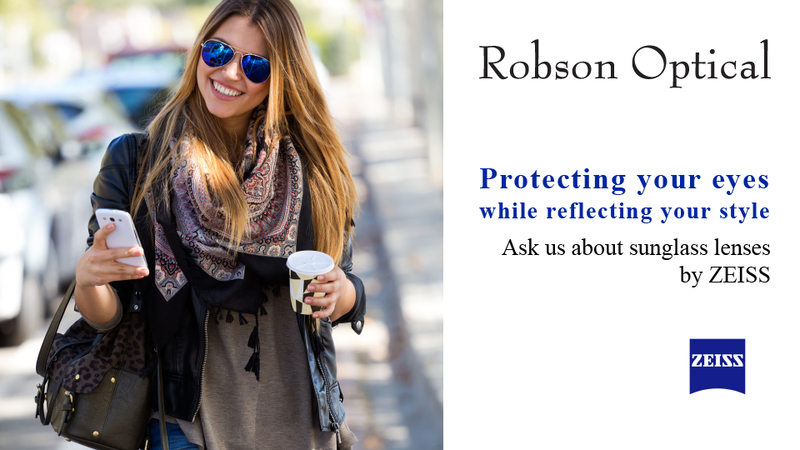 Visit Robson Optical today to meet with an experienced optician to discuss your vision needs and to be fitted for the right contact lenses for you. The world’s most iconic eyewear brand, Ray-Ban has stepped up to create the ultimate branded prescription sunglasses and eyeglasses. 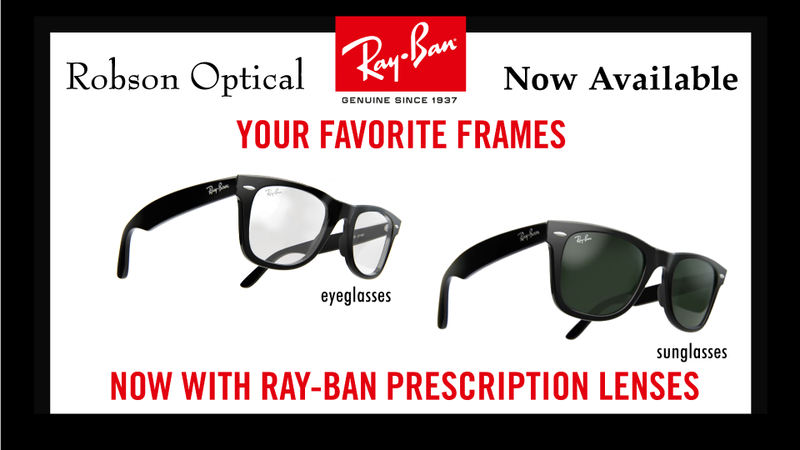 Announcing the arrival of authentic Ray-Ban prescription lenses to go in your favourite frames! Now, all your vision needs can be met with Ray-Ban frames AND authentic Ray-Ban prescription lenses! Ray-Ban frames are now available with the best quality Ray-Ban branded prescription lenses, featuring the signature Ray-Ban logo and etching marks, giving you the complete, original Ray-Ban look, as well as the crystal clear vision you need. Even available for sunglasses and progressive prescriptions! Ray-Ban has developed new processes and techniques that allow for perfect vision and edge top edge clarity allowing for a clearer, wider field of vision and reduced eyestrain, while giving you the genuine Ray-Ban look and feel. Need prescription lenses in your new Ray-Ban sunglasses? Visit us today and find out more about getting your favorite frames with Ray-Ban Prescription Lenses. 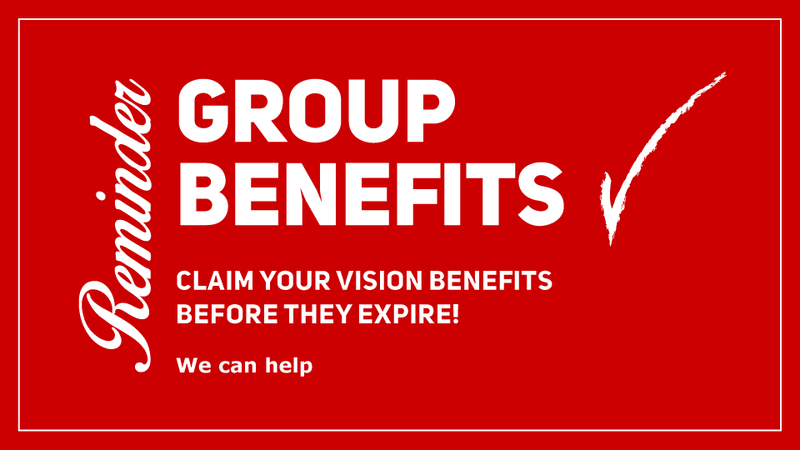 Reminder: Group Benefits Expire, Act Now! 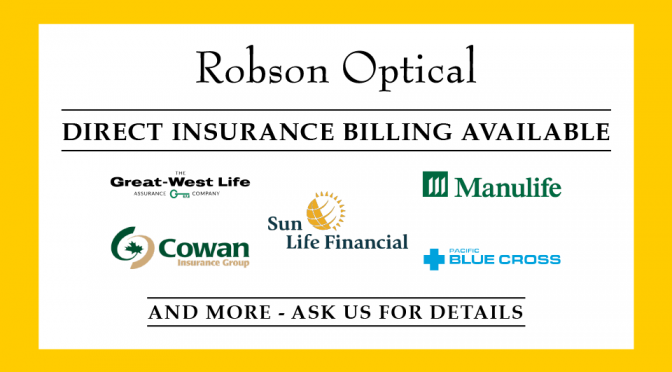 If your vision benefits expire at the end of the year, now is the perfect time to come in to Robson Optical and find out how you can make the most of your insurance dollars. Your eyesight is a crucial part of your overall health, don’t miss out on your hard earned benefits. Talk to one of our helpful staff and find out how to save on your out-of-pocket expenses. We can bill direct to most insurance providers; ask us if your provider is one. 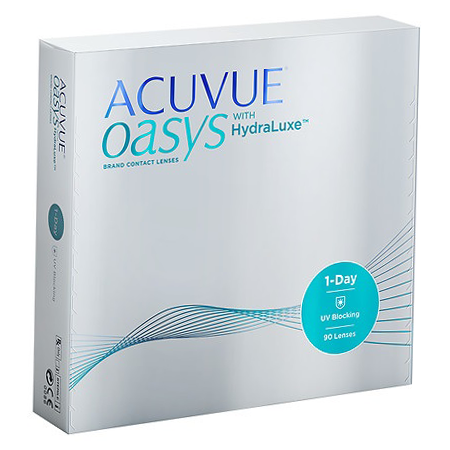 Introducing the newest technology in vision care, ACUVUE OASYS ® 1-Day contact lenses with HydraLuxeTM Technology. Designed to keep your eyes comfortable through the demands of your day, ACUVUE OASYS ® 1-day with HydraLuxeTM is a new contact lens that has tear-like properties that work with your natural tear film each day, providing all-day performance and excellent comfort, vision and handling. Visit us in store to find out if ACUVUE OASYS ® 1-day contact lenses with HydraLuxeTM are right for you. Contact Lenses are available by prescription only for vision correction. 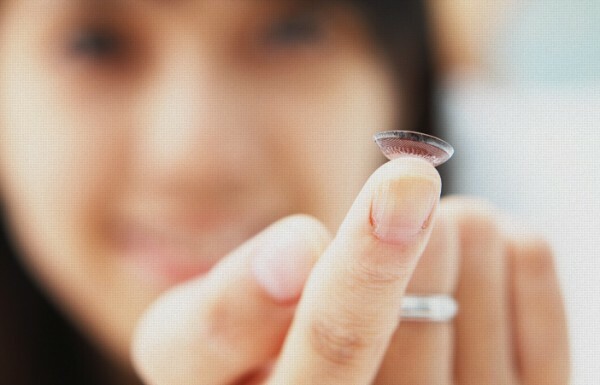 An eye care professional will determine whether contact lenses are right for you. Although rare, serious eye problems can develop while wearing contact lenses. To help avoid these problems, follow the wear and replacement schedule and the lens care instructions provided by your eye care professional. Do not wear contact lenses if you have an eye infection, or experience eye discomfort, excessive tearing, vision changes, redness or other eye problems. If one of these conditions occurs, contact your eye care professional immediately. For more information on proper wear, care and safety, talk to your eye care professional and ask for a Patient Instruction Guide, call 1-800-267-5098 or visit acuvue.ca. *WARNING: UV-absorbing contact lenses are NOT substitutes for protective UV-absorbing eyewear such as UV-absorbing goggles or sunglasses because they do not completely cover the eye and surrounding area. You should continue to use UV-absorbing eyewear as directed. NOTE: Long-term exposure to UV radiation is one of the risk factors associated with cataracts. Exposure is based on a number of factors such as environmental conditions (altitude, geography, cloud cover) and personal factors (extent and nature of outdoor activities). UV-blocking contact lenses help provide protection against harmful UV radiation. However, clinical studies have not been done to demonstrate that wearing UV-blocking contact lenses reduces the risk of developing cataracts or other eye disorders. Consult your eye care professional for more information. 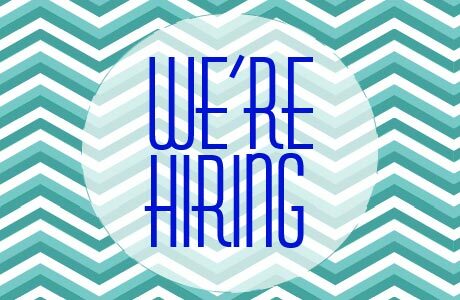 Candidates should have a minimum of 1 to 2 years of retail sales experience and available to work evenings and weekends. Experience in a commissioned sales environment and luxury goods is an asset. 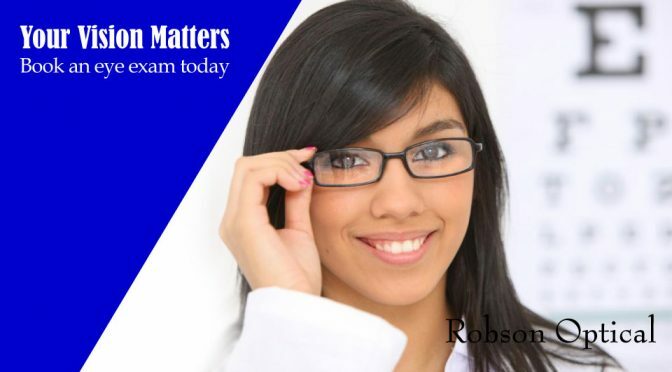 Please send resume to support@robsonoptical.com or bring resume into the store. Only those who are suitable for the company will be contacted. Define enhancement contact lenses are the newest product in the North American market. Only 30 stores in BC are selling these coveted colour contact – including Robson Optical! 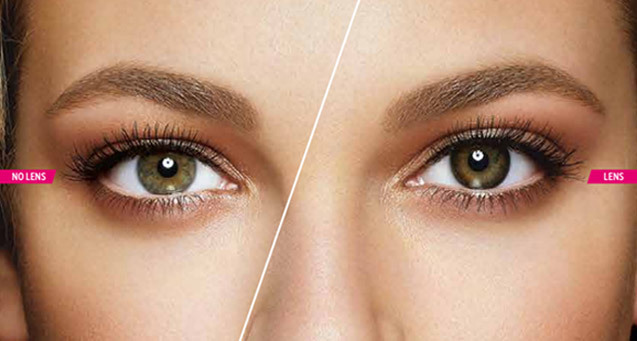 Acuvue took 1 Day Acuvue Moist contacts and enhanced them with colour. Stop by and ask us more about these premium enhancement contacts. Available in four colours: shine, shimmer, and sparkle and accent. 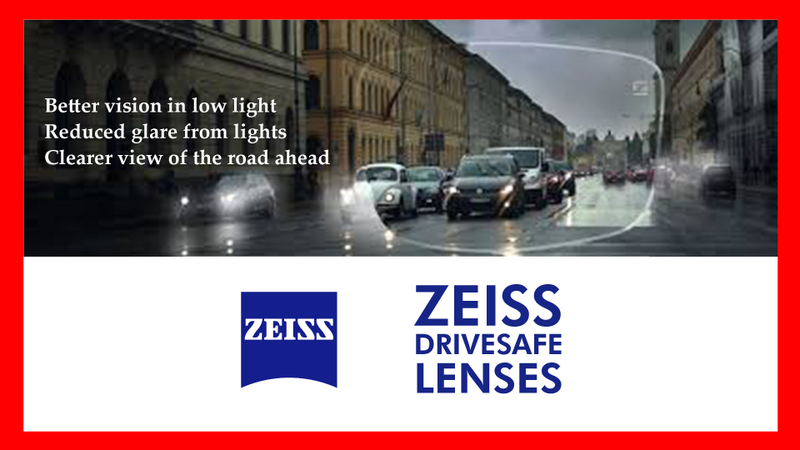 At Robson Optical we sell more then just glasses, we sell contact lenses too! Whether you’re looking for daily wear, bi weekly, monthly or toric contacts we have experts to help you. Our friendly Contact Lens Fitters are here to offer advice and find the right contacts for your eyes. We can order all the big names from Acuvue, Air Optix, Biofinity, and more! Bring your glasses prescription from a BC Optometrist or an old box of contact lenses and we can help you!